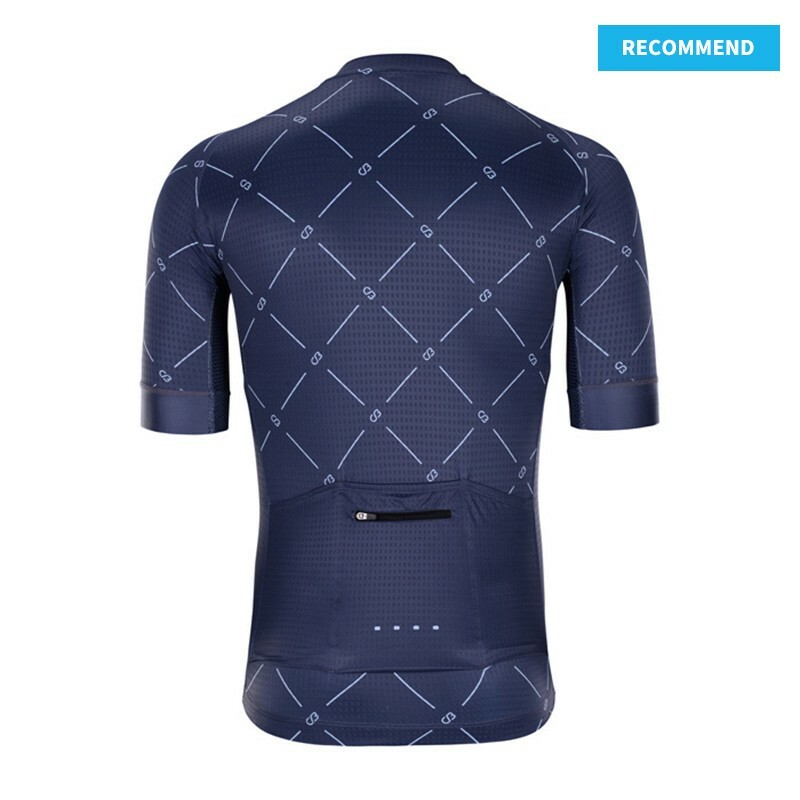 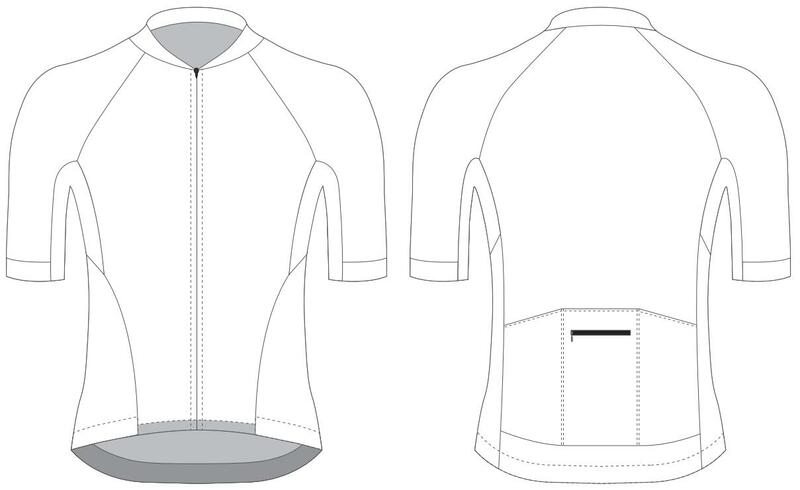 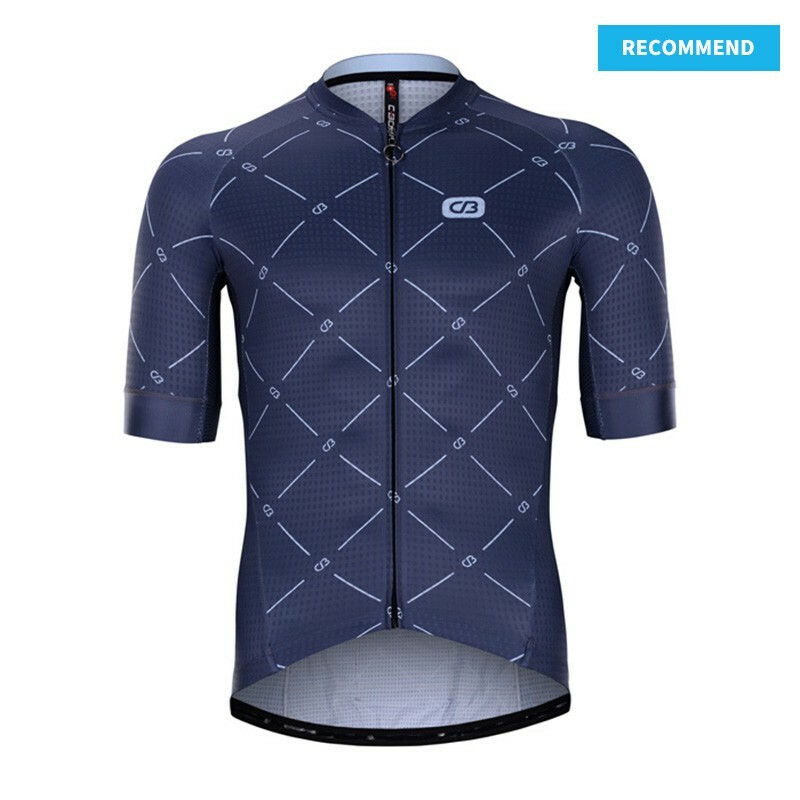 We've incorporated a lot of our pro racing technology into this all-around performance jersey. 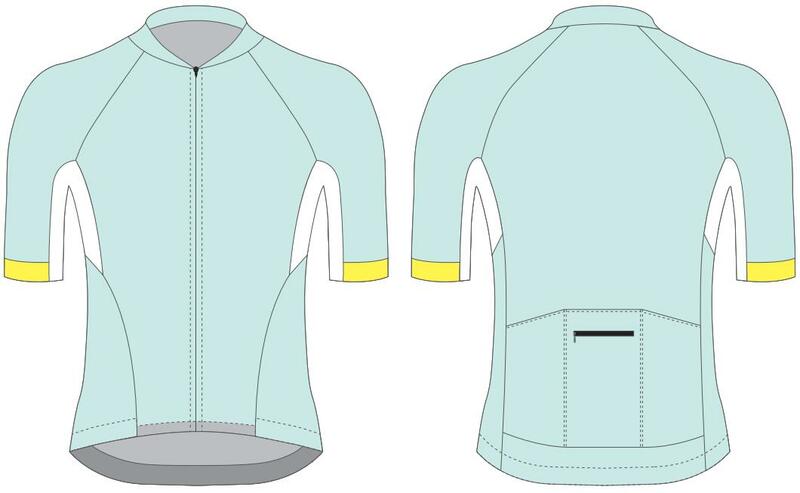 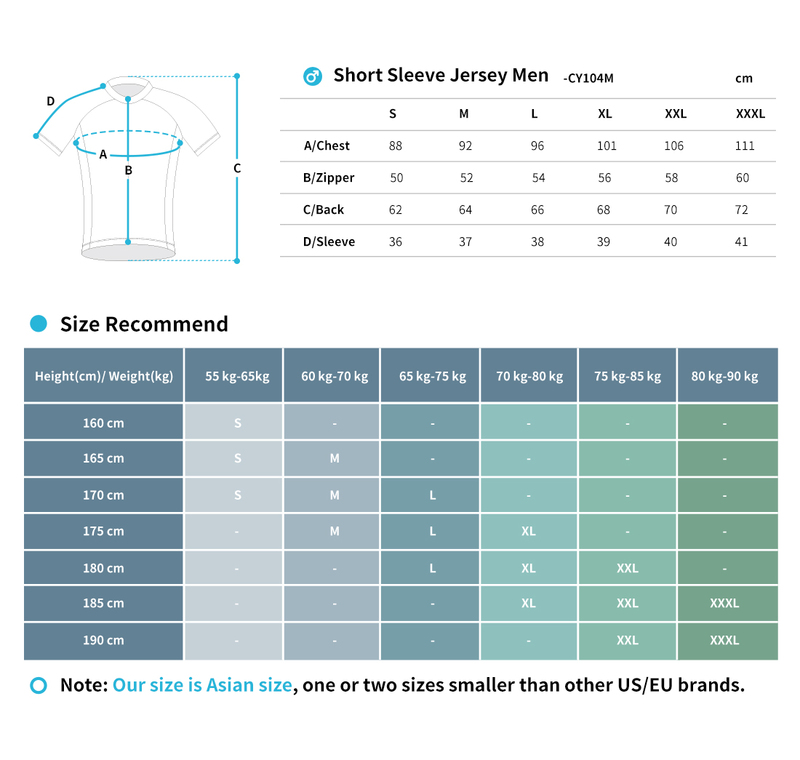 The base fabric is a textured 62% Polyester, 38% Spandex that provides excellent wicking to keep you dry in a wide range of conditions. 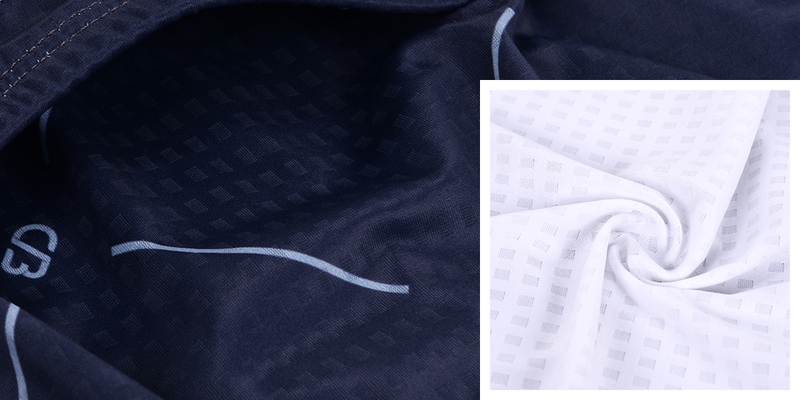 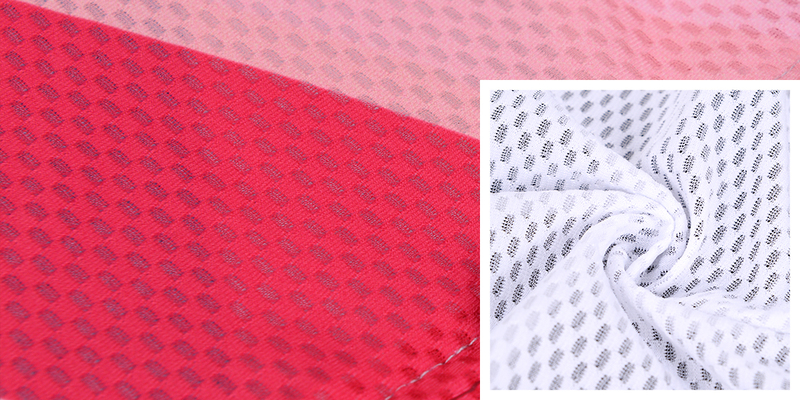 We've wrapped premium Italy M.I.T.I Grecale (110gsm) Mesh fabric under arm pit for an assisted ventilation.